"River & Waterway Related Stuff"
What's the catch? - 1 Must be related to Rivers or Voyaging in some way. 2 If you have a website, we ask that you link to this one. Email the webmaster with your ad idea, and he'll work with you to design it and make it happen, for FREE! 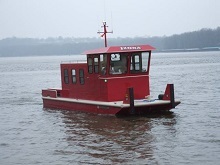 Boat Building, Aluminum Kann Manufacturing Corp.
Nichols Boat company began its new tow boat construction operations in November 2006. 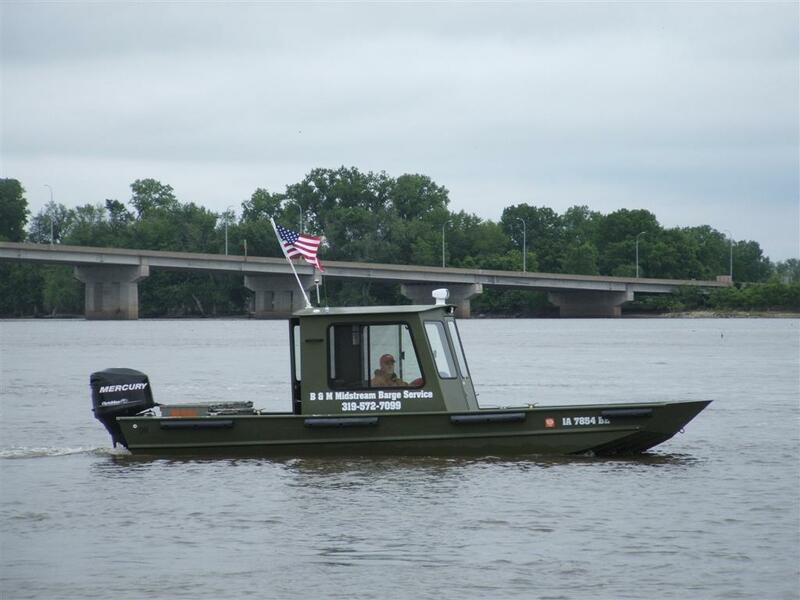 The company's sole purpose is to build the best tow boats on the Mississippi River. 409 E. Mt. Pleasant St.
Marine Seats & Pedestals dB Engineering Inc.
Like This Site? - Click HERE or HERE for business cards to print on stock card paper. Thanks.